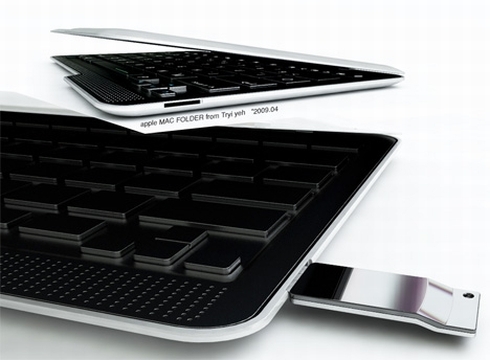 While many of us are hoping and waiting for a new MacBook, maybe even an Apple netbook to get launched this summer, together with the new iPhone, concepts are starting to surface, portraying the future of the MacBook series. 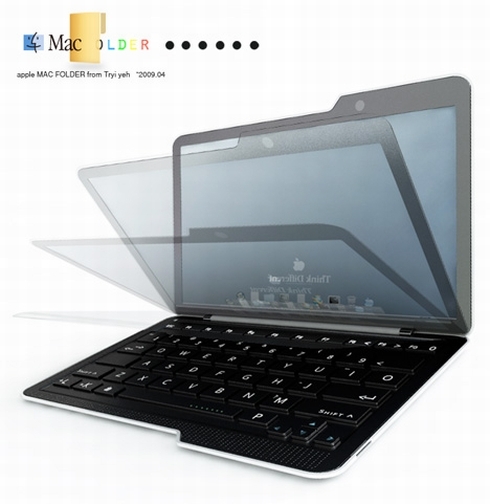 This time we’re dealing with the Mac Folder, designed by Tryi Yeh and this device is a pretty hot netbook. 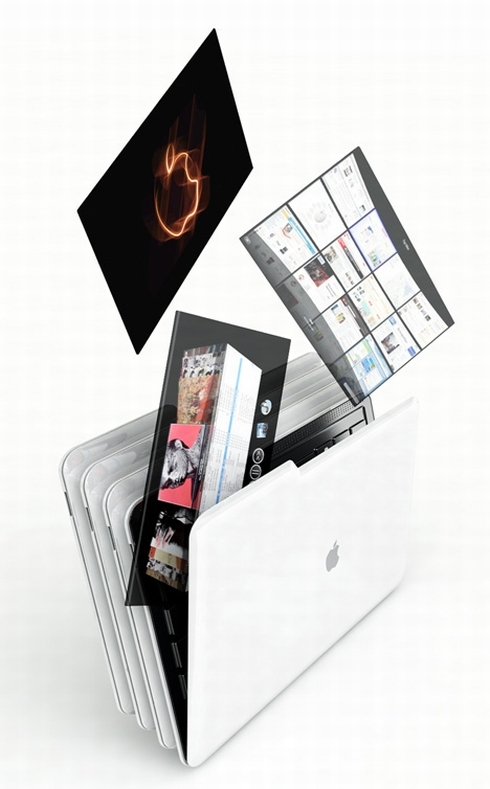 Mac Folder comes with a reworked UI based on the ones used on the iPod Touch and iPhone, a multi-touch screen and a very, very slim case. 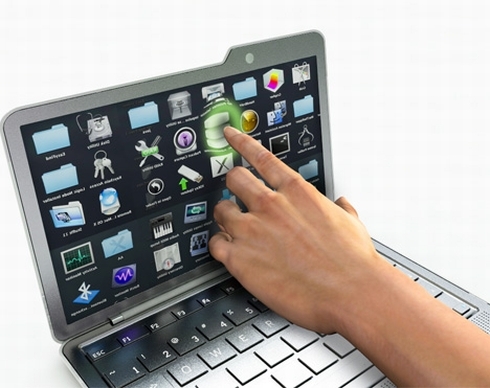 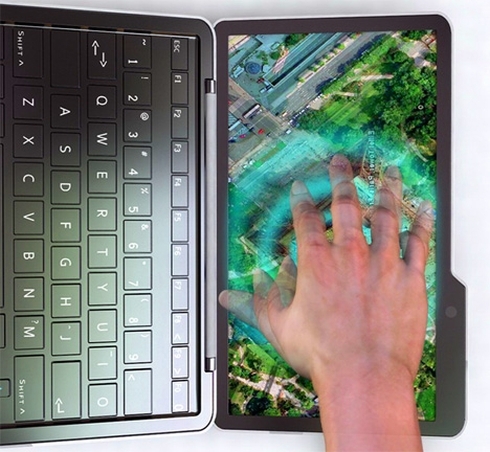 I’m ready to bet that the display is something like 8.9 inches, considering the size and placement of the keys, but the netbook is surely a looker, so we hope it’ll reach production or at least Apple will borrow some of its traits.